If your divorce will be “uncontested,” meaning that your spouse will agree to the divorce, and the terms of the divorce (the free divorce forms contain no agreement to set forth the terms), then you can file an uncontested divorce without having to go to Court without a lawyer. On it's face this sounds good, but it is often difficult to master the procedural aspects of getting the papers through the system without being rejected. 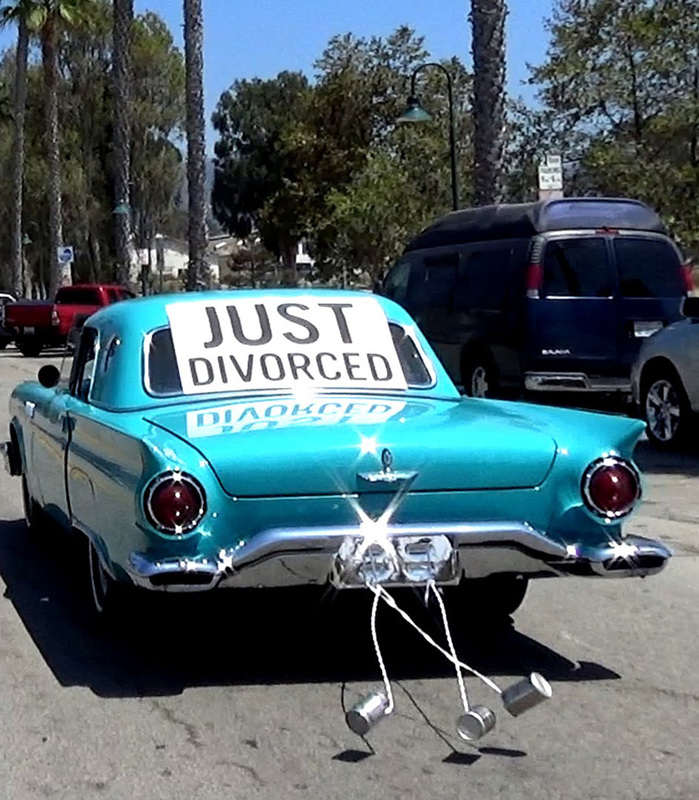 The information that follows will only be useful to you if your divorce is truly uncontested. If your spouse won't agree to the divorce, or the terms of the divorce, you will most likely need a lawyer, and you probably will decide to hire an uncontested divorce lawyer anyway when you learn what is involved with the process. New York State Provides free forms for people who wish to file there own uncontested divorce in NY. First you should read the forty-four (44) page NY Uncontested Divorce Instruction Manual so you can determine whether you are willing and able to do the divorce yourself without the help of a lawyer. If so, you can download the Free NY Uncontested Divorce Forms and hand write each form according to the directions and submit them to the clerk and court as instructed. Nothing to it. Preparing the forms is a complicated process when you are using one size fits all forms with little or no knowledge of civil procedure in New York. The Civil Practice Law and Rules (CPLR) contains about one-hundred articles and more than one-thousand sections that set forth the procedure for getting a civil lawsuit through the system. An uncontested divorce is a civil lawsuit, not just a series of DIY forms. Keep in mind that these forms are supposed to be accepted in all counties in NY, but each county may have different procedural rules on what forms are required. The following is a list of forms that will probably be required in every jurisdiction. Consult the form instructions on how to fill out each form. Summons with Notice/Complaint (UD-1,UD-1a,UD-2) Need to purchase an Index Number before it can be filed. Verified Complaint (UD2) Lists the relief the Plaintiff is seeking from the Court. RJI(USC-840) Request for Judicial Intervention with proof of filing and Addendum (USC-840M) if children under 18 are involved. DRL 240 Information Sheet If children under age 18 involved. Removal of Barriers (UD4) If the parties were married by clergy. DRL 76-h Affidavit(UD8a) If children under age 18 involved. Child Support Affidavit (UD8) If Children under age 21 involved. Findings of Fact and Conclusions of Law May need to be a Referee's Report, depends on the county divorce is filed. USC-111If children under age 18 involved. Certificate of Disolution Needed when Judgment is recorded with the clerk. Where is the Divorce Agreement in the Free Uncontested Divorce Forms? There is no divorce agreement in the forms. This is the most important document in any divorce, but it is not included because it does not fit the one size fits all model. Every Divorce should have a divorce agreement that resolves all the issues of the marriage including Child Custody, Child Visitation, Child Support, Spousal Maintenance, and the division of Marital Property, so you don't wind up in Court in the future to fix unresolved issues. Should I Hire a Lawyer To Do My NY Uncontested Divorce? The short answer is of course, yes. Hiring a lawyer will save you time, money, and irritating inconvenience by resolving all the issues of the marriage leaving you with peace of mind in knowing that the divorce was handled properly. Notice I said hiring a lawyer. Beware of form processing services that just process forms for you for cheap. They are cheap for a reason.